You have the same problem every year: how to fill your family’s stockings with things they’ll actually enjoy. That toothbrush a few years back? The socks last year? Yeah, maybe it’s time to up your stocking stuffer game. Luckily, we’re here to help, with some of our favorite products and housewares that your family will love. 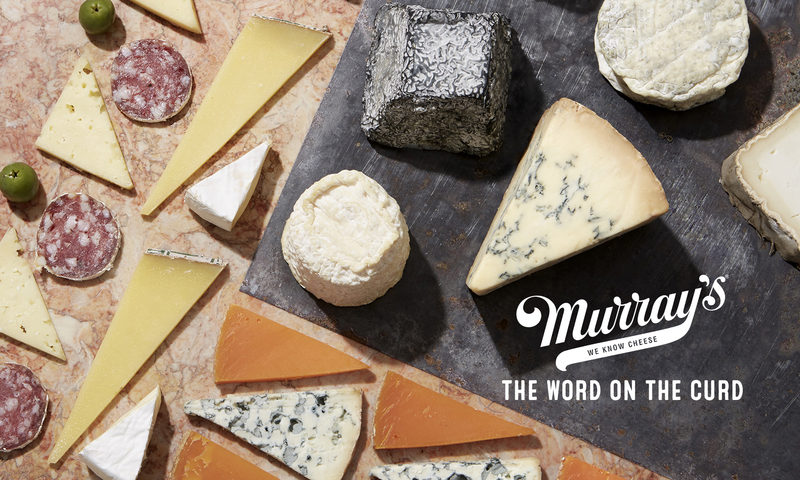 Murray’s hats make a statement, and that statement is: yeah, I’m casual, but my cheese game is serious. 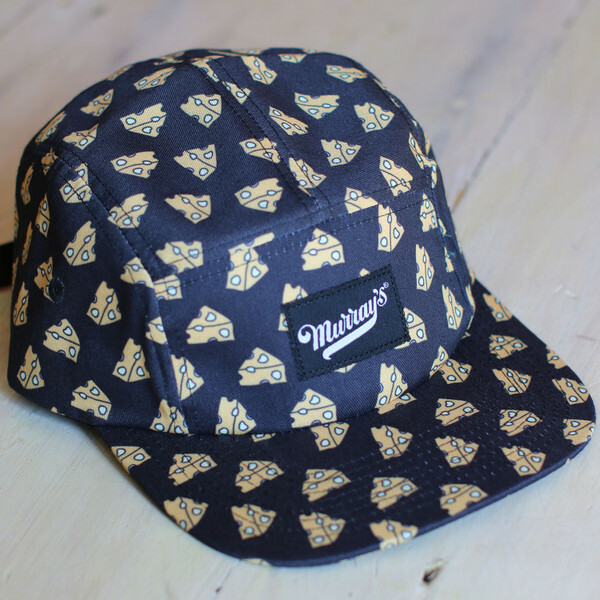 Whether looking for a 5 panel or a classic dad hat, we’ve got the hat your stocking recipient will love! 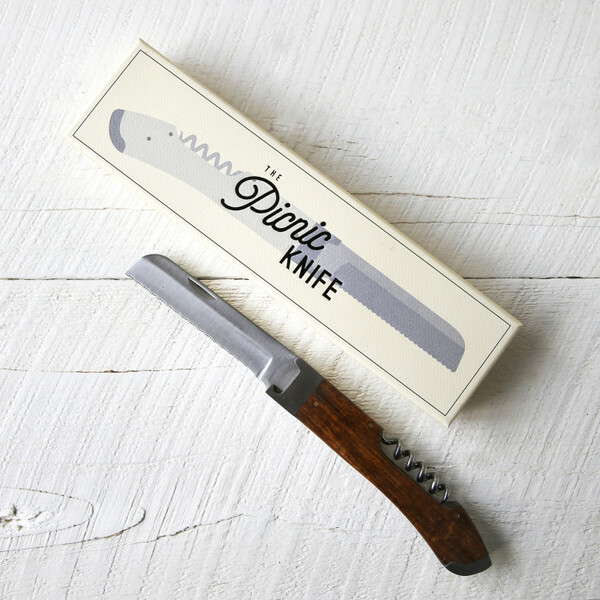 Think of this as the food lover’s Swiss Army knife. Built into this sleek little tool is a corkscrew, a bottle opener, and a scallop-edged switchblade that does quick work of cheese, meat, and bread. The name says it all, it’s a must have for anyone who loves a good picnic — and who doesn’t? 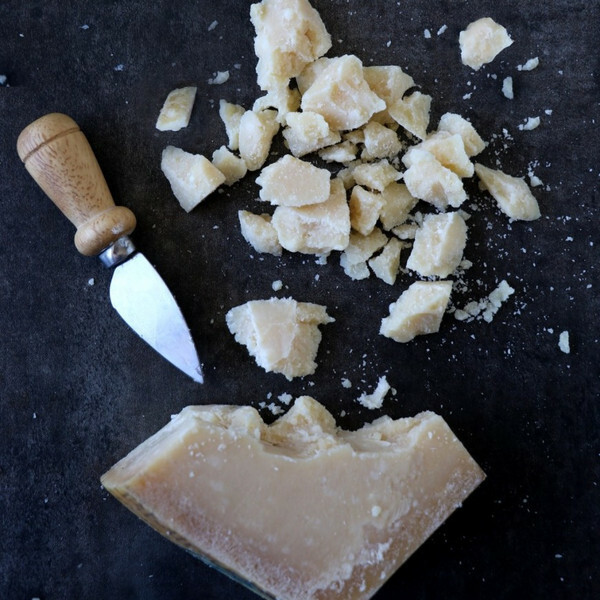 A short but sturdy blade, everyone should have a mini parmesan knife at their disposal. The pointed oval blade is uniquely designed to chip away at aged Parmigiano Reggiano – chunking off pieces of cheese to be enjoyed with a glass of wine on the side. Bonus: this knife will work for Cheddars and other firm cheeses as well! This stuff is pure wintertime in a bottle. Young Mugo pinecones are foraged in the Dolomite Alps, then stored in sun-drenched jars to coax out sweet syrup from within. 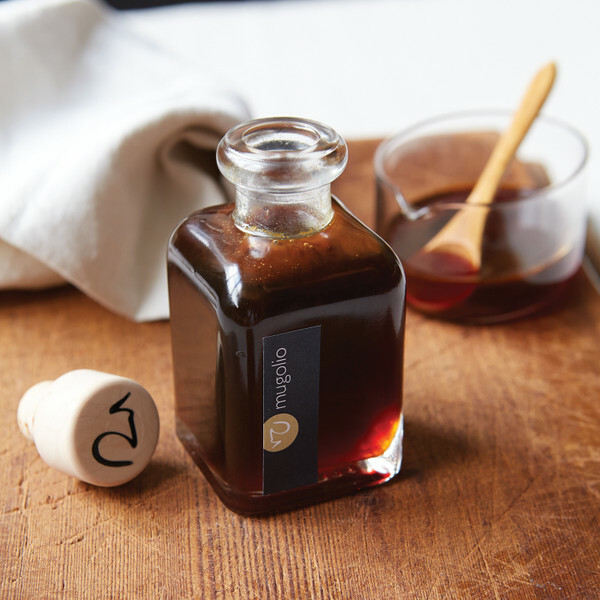 The sweet, woodsy syrup is perfect for drizzling on cheese or for a drop in your holiday cocktail. 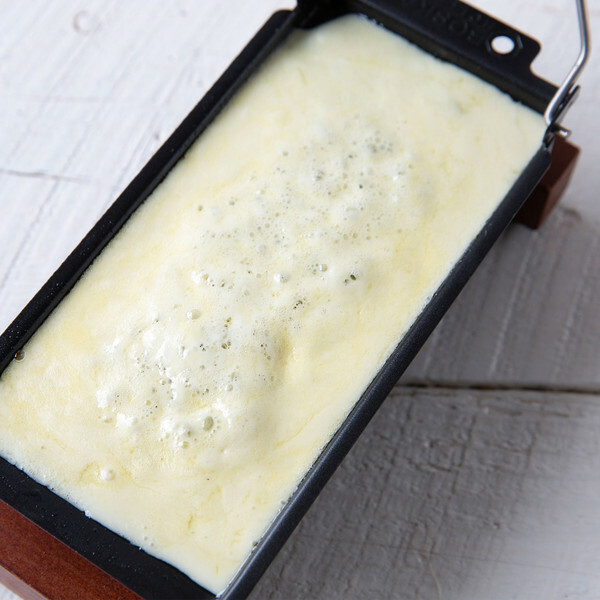 For those with a slightly larger stocking, how about giving your loved one the ability to have melty, gooey raclette anytime they want? With the Boska Cheese Griller, all you need is some alpine cheese, some tea lights, and some delicious meats, pickles, and starches (we like potatoes or baguette) to smother in melted cheese. 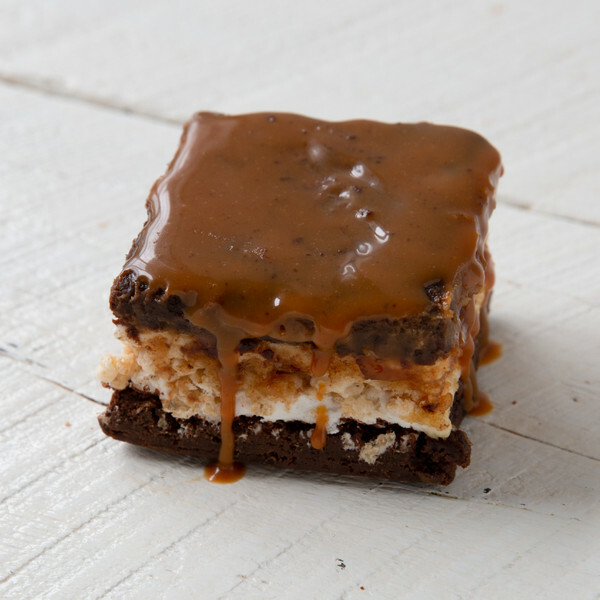 For your sweet-toothed family member, we present the ultimate treat: a decadent sandwich of sweets, featuring Rice Krispies with homemade marshmallows wedged between two fudgy brownies, and topped with a gooey layer of salted caramel. As a bonus, these messy, delicious treats come neatly packed by the dozen in a clean white box, which means every stocking will be stuffed with sweetness. Just don’t forget the napkins! Uncork your inner mixologist with Teroforma’s 1pt Infusion Kit, a simple and sophisticated way to imbue your favorite spirits with new flavor. 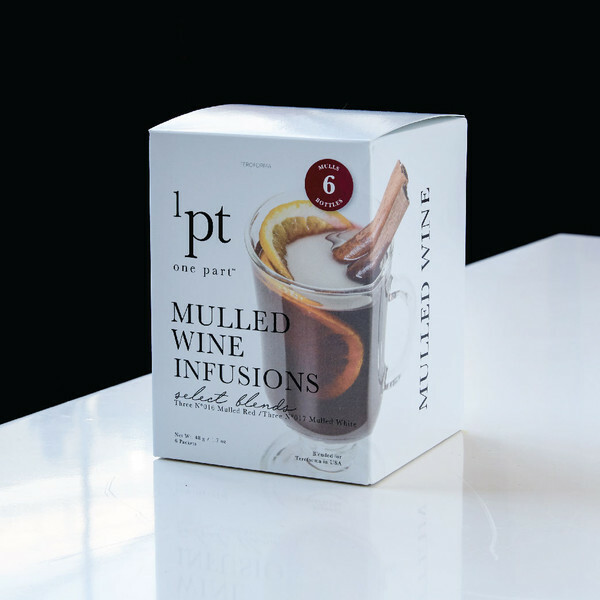 Each packet provides three different infusions for your choice of spirit: Whisky, Vodka, Tequila, and Mulled Wine, so your grown-up elf can mix up their holiday just the way they like. A heady whiff of clove and cinnamon is as essential to the holidays as the crackle of a fireplace. 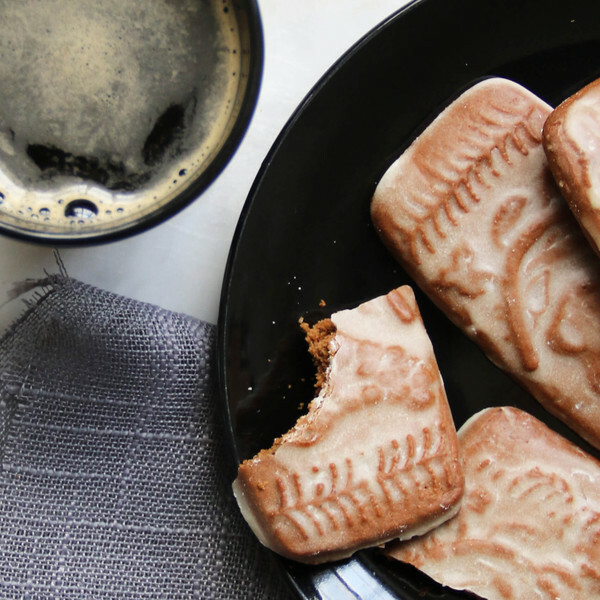 Rustic Bakery has just what you need to get your winter wonderland snacking on. Their gingerbread is hand-rolled with a delicate flowering trellis design before being tiled up and baked to just the right soft consistency. A vanilla glaze adds a hint of sweetness to the spice of these holiday classics that’ll have you feeling holly-jolly. If you’re going to have gingerbread, well then some tea to dip it in makes a warming and logical pair. 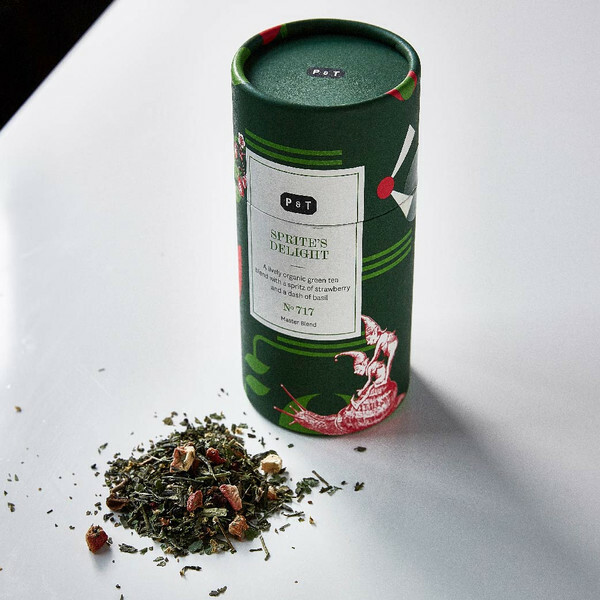 Murray’s proudly carries Paper & Tea, a specialty tea company founded in Berlin, that provide thoughtful and modern twists on classic tea styles, using the best ingredients. From classic Chai to Earl Grey (which they call, “A Brave New Earl”), the beautiful packaging and delightful flavors are sure to make your Christmas morning full of cheer.